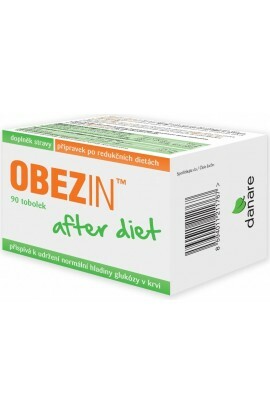 Danare Obezin 14 days 90 tbl. 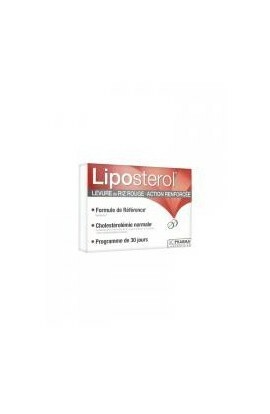 3C Pharma Liposterol 30 Tablets helps you to naturally struggle against cholesterol, and reduce it. Cholesterol, naturally existing in the human body, is brought by food. Cholesterol excess can lead to narrowing of the blood vessels diameter, and provoke cardiovascular troubles. 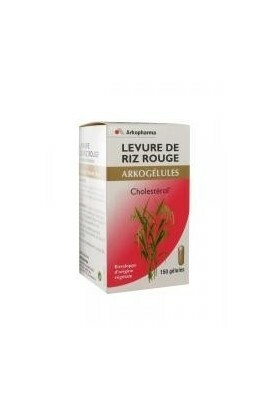 Monacolin of red yeast rice contributes to maintain a normal cholesterol rate. Turmeric helps the heart function and the blood circulation. Aquasilice Fermented Black Garlic 30 Capsules is a food supplement in form of capsule based of black garlic 100% of vegetable origin. Black garlic is the result of fermentation of white garlic which takes a black tint after maturation and ensures its content in S-Allyl-Cystein. 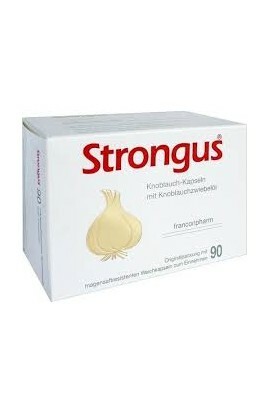 Garlic allows thus to control the cholesterol. 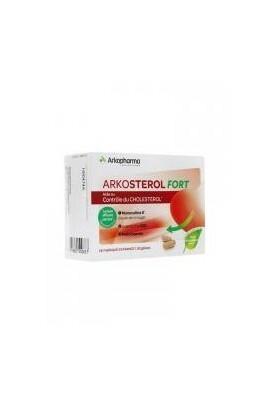 Arkopharma Arkosterol Fort 60 Capsules is a food supplement in form of capsule which helps to cholesterol control. This food supplement is formulated based of Monacaline K, an active component of red rice yeast, from the culture of a microscopic mushroom. It contributes here to the maintenance of a normal cholesterolemia. 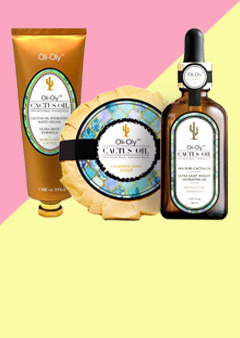 It also contains policosanols from sugar cane and Coenzyme Q10. Arkosterol Fort is guaranteed according to the regulations regarding citrinin and aflatoxins. 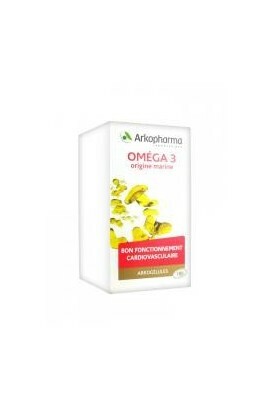 Arkopharma Arkocaps Omega 3 Marine Origin 180 capsules is particularly rich in two essential fatty acids of the omega-3 range: Eicosapentaenoic acid (EPA) and docosahexaenoic acid (DHA). 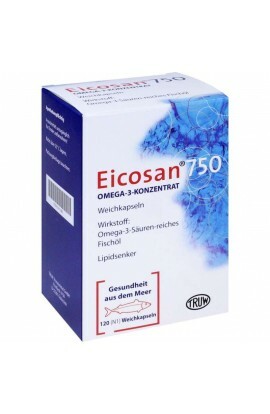 These essential fatty acids help to balance the rates of triglycerides and cholesterol. Arkocaps Omega 3 Marine Origin capsules are specially indicated in case of imbalanced triglyceride and cholesterol rates. 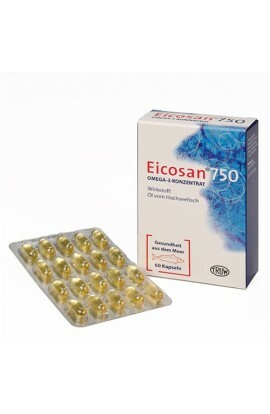 Their natural origin-envelope does not alter their effectiveness, which allows you to benefit from the fishes oils rich in EPA and DHA, without any unnecessary additive. 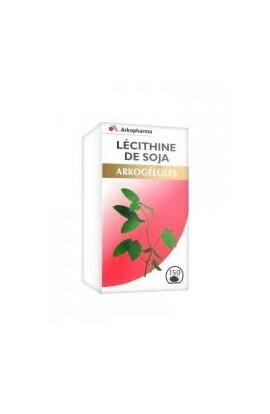 Arkopharma Arkocaps Soy Lecithin 150 Gel-Caps is a food supplement with soy lecithin.Soy lecithin helps maintain the balance of cholesterol. Arkopharma Arkocaps Red Rice Yeast 150 Capsules is a food supplement rich in Monacolin K which have an action on the rate of cholesterol. Envelope from vegetable origin. Arkopharma Arkocaps Red Rice Yeast 45 Capsules contains the active ingredients Monacoline K, which has a regulating action on cholesterol rate. 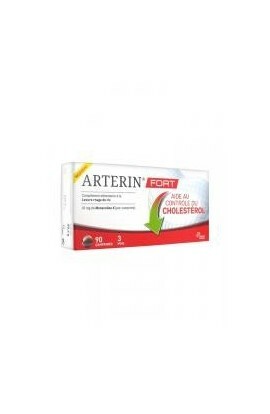 Arterin Fort Red Rice Yeast 60 Tablets is a food supplement destined for those who wish to control their cholesterol rate with an active from natural origin and well-tolerated. This food supplement is rich in Monacoline K, an active component of red rice yeast, from the culture of a microscopic mushroom, the Monascus Purpureus, on the rice. Every tablet contributes to maintain a normal cholesterol rate. The beneficial effect is obtained by the daily consumption of 10mg of Monacoline K coming from preparations of fermented red rice yeast. 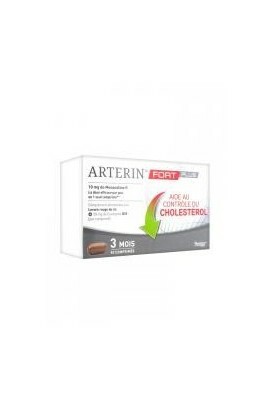 Arterin Fort Red Rice Yeast 90 Tablets is a food supplement destined for those who wish to control their cholesterol rate with an active from natural origin and well-tolerated. This food supplement is rich in Monacoline K, an active component of red rice yeast, from the culture of a microscopic mushroom, the Monascus Purpureus, on the rice. Every tablet contributes to maintain a normal cholesterol rate. The beneficial effect is obtained by the daily consumption of 10mg of Monacoline K coming from preparations of fermented red rice yeast. This box allows 3 months of treatment. 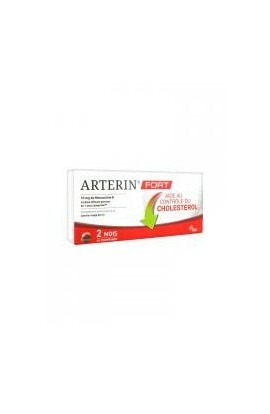 Arterin Fort Plus 90 Tablets is a food supplement in form of tablet based of red yeast rice and coenzyme Q10. 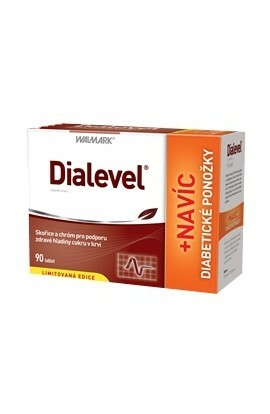 This food supplement is recommended for people who want to control their cholesterol levels with a natural active ingredient while having a coenzyme q10 intake. It contains Monacoline K, an active component of red yeast rice, grown from growing a microscopic fungus on rice. 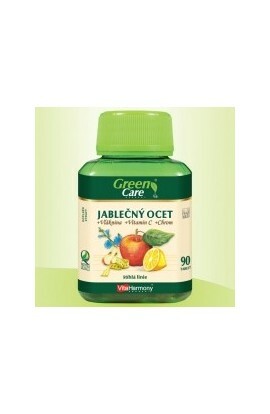 It helps maintain normal cholesterol level. 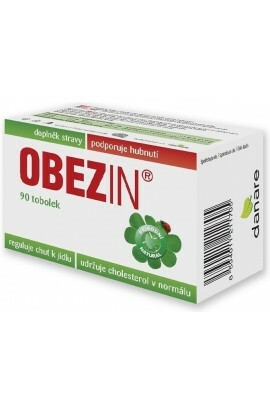 The ingredients contained in the Obezin diet supplement create a feeling of satiety and can help reduce appetite. 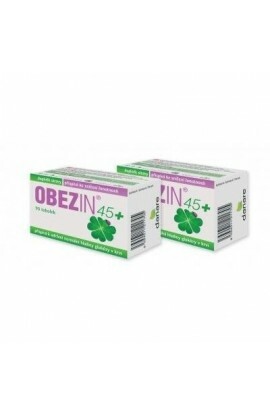 OBEZIN® is a clinically tested drug for weight loss. 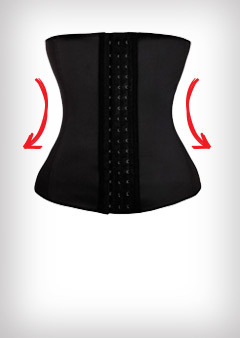 Contains substances that have a positive effect on your weight loss efforts. This is a dietary supplement. 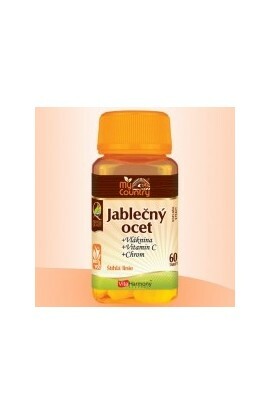 - such as mercury - lead - cadmium. 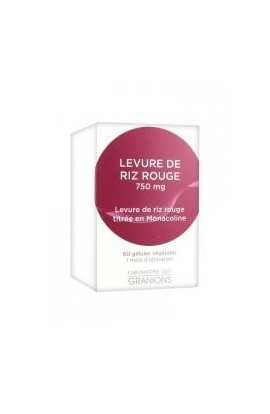 Granions Red Rice Yeast 750mg helps to regulate cholesterol, by eliminating the bad fats (LDL cholesterol = bad cholesterol). 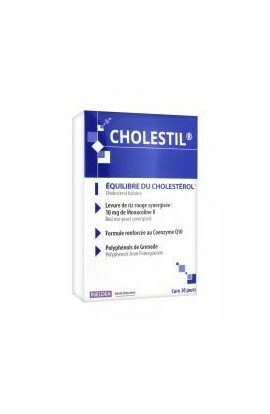 Ineldea Cholestil 60 Capsules is a food supplement that enhances the cholesterol balance. 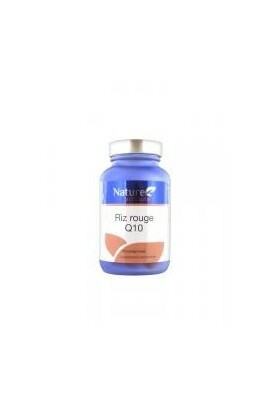 This food supplement is with a basis of red rice yeast, pomegranate extract and co-enzyme Q10. 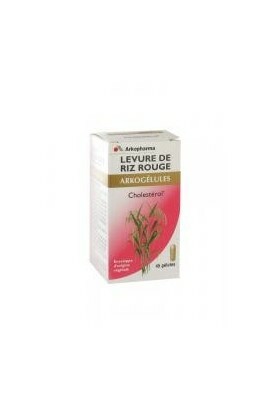 The monacolin K and the red rice yeast contribute to maintain the normal blood cholesterol levels. The beneficial effect is obtained with a daily intake of 10mg of monacolin K. Without gluten, allergen, ingredients from animal origin, GMO. Produced in France. 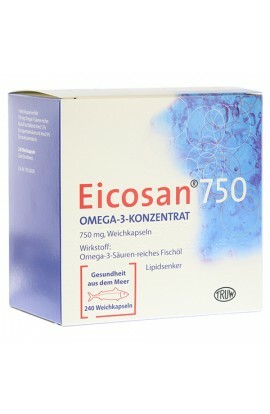 Indication Medicine is a drug that reduces lipid levels. 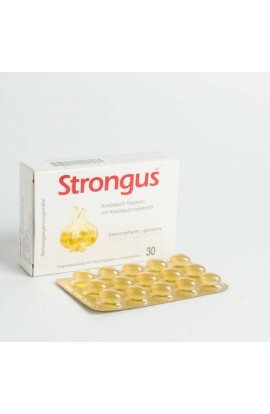 The drug is used to reduce the level of fat in the blood (triglycerides). In addition, the drug is administered only when one diet is not enough to reduce the level of fats in the blood. 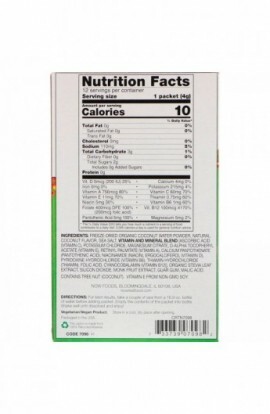 Naturactive Soy Lecithin 60 Capsules is a food supplement in form of capsule, based of soy lecithin. 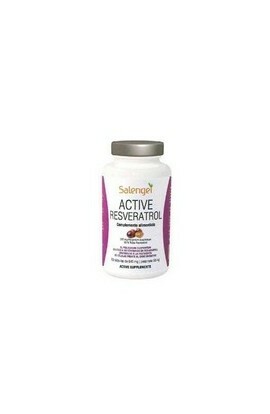 This food supplement contains soy, from which the cloves give small rounded beans rich in protein and fat. The Lecithin is thus obtained as it is extract from soybeans by cold pressure followed by decanting the oil. Soy lecithin is an emulsifier that allows the solubilization of fatty substances. 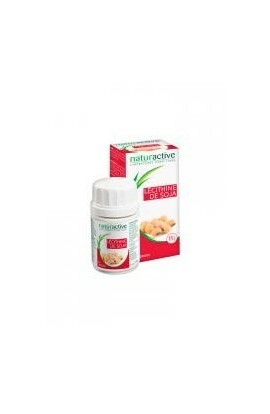 Nature Attitude Red Rice Q10 30 Tablets is a food supplement in form of tablet with red rice yeast, Co-Enzyme Q10 and Monacoline K. This food supplement contains Monacolie K and Red Rice Yeast which insure the maintain of a normal cholesterol. 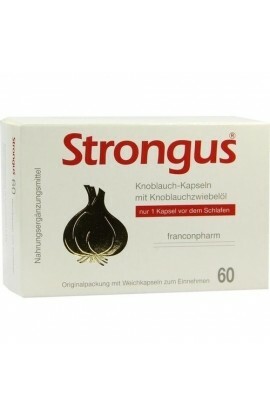 It allows also to diminish the hepatic synthesis and to favor the cardiovascular functioning. The benefit effect of this food supplement is due to the daily consumption of 10g of Monacoline K which come from the preparation of fermented red rice yeast. 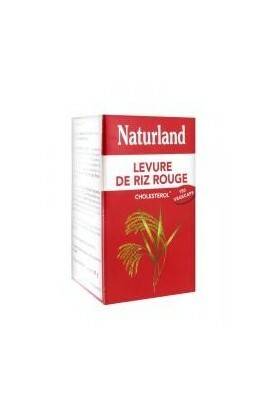 Naturland Red Rice Yeast 75 Vegecaps is a food supplement containing Monacolin K, active ingredient of the capsule. 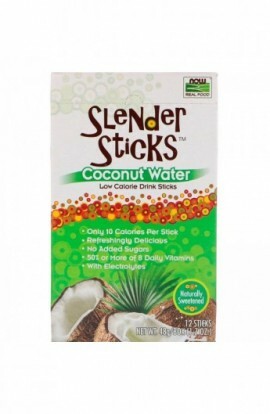 It helps regulate the cholesterol rate. 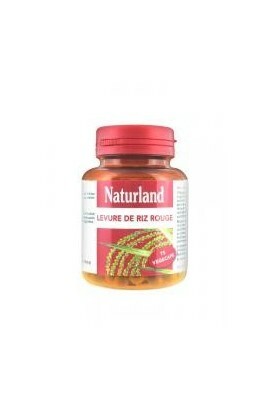 Naturland Red Rice Yeast Cholesterol 150 Vegecaps is a food supplement containing Monacolin K, active ingredient of the capsule. 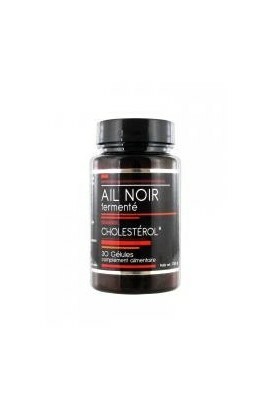 It helps regulate the cholesterol rate. 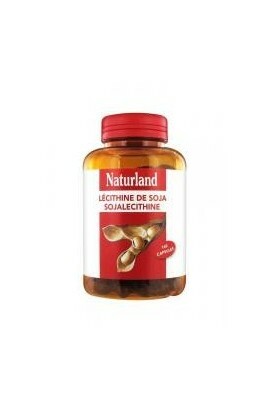 Naturland Soya Lecithin 160 Gel-Caps is a food supplement with soya lecithin that helps maintain the cholesterol rate. 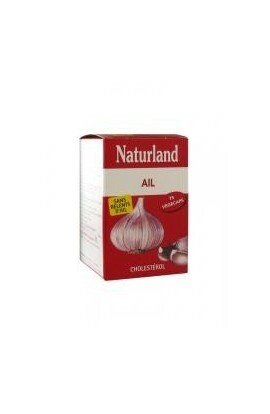 Naturland Garlic 75 Vegecaps is a food supplement with garlic to help balance the cholesterol rate. 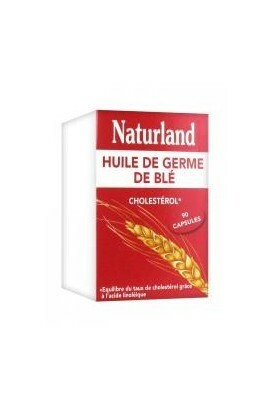 Naturland Wheat Germ Oil 90 Capsules is a food supplement in form of capsule and based of wheat germ oil. The Wheat Germ Oil is rich in essential fatty acids. The linoleic acid contributes to maintain a normal cholesterol rate. 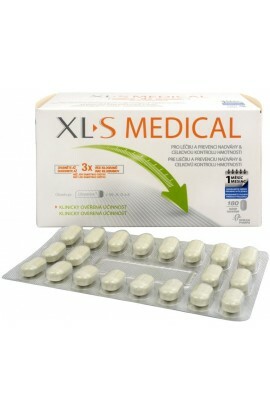 Certified medical device XLtoS Medical is designed for the treatment and prevention of overweight and overall weight control. 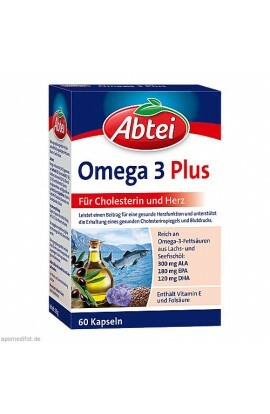 Abbey Omega 3 Plus contributes to a conscious diet and is rich in unsaturated fatty acids. 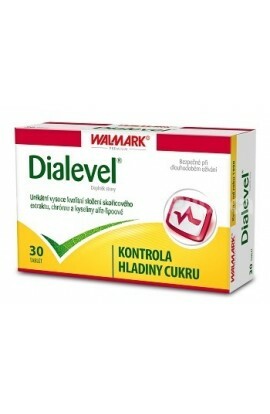 This supports the maintenance of a normal cholesterol level and normal heart function. Vitamin E contributes to cell protection in oxidative stress. 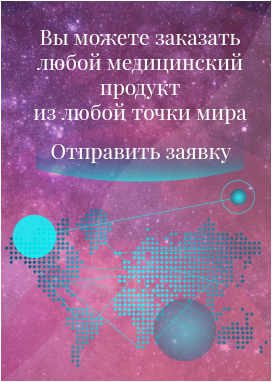 Он используется у взрослых, детей и младенцев для поддержки лечения сальных и чешуйчатых сальных желез. Vinegar in combination with fiber, chrome and vitamin C. Chromium helps maintain a normal level of glucose in the blood. Increased acidity in the digestive tract leads to a gradual decrease in harmful bacteria in the intestine. 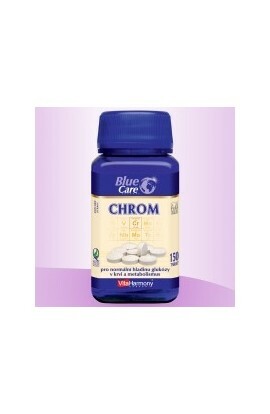 Chromium promotes normal metabolism of proteins, carbohydrates and fats. 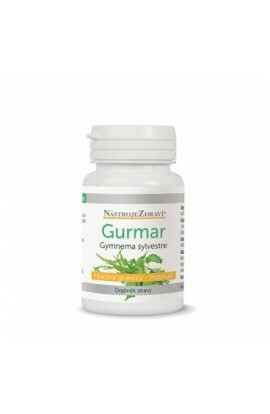 It also helps maintain normal blood glucose levels and is very well used by the body. Apple cider vinegar in combination with fiber, chrome and vitamin C. Chromium helps maintain a normal level of glucose in the blood. Increased acidity in the digestive tract leads to a gradual decrease in harmful bacteria in the intestine. The contained fiber is in the form of inulin, it is split in the small intestine, acts as a soluble fiber. Inulin caloric content is very low, at the same time it is sweet, so it can be used as a sugar substitute. 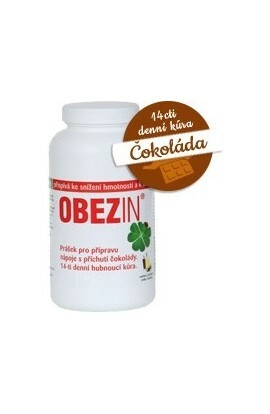 Beta karoten je dulezity provitamin, ktery se premenuje navitamin A, ktery je dulezity pro udrzeni spravneho zraku, mapozitivni vliv na pokozku a imunitni system.